At Bronwyn Conroy Beauty School, it is our mission to offer an innovative array of beauty courses which focus on in-demand treatments. In recent years, there has been a shift towards advanced skincare treatments, with clients craving procedures with long-lasting results. 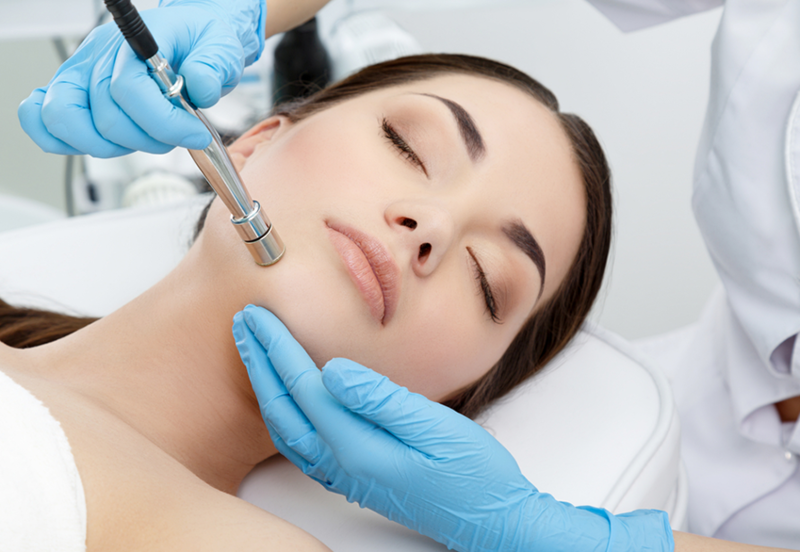 One such treatment that is growing in popularity, is electrolysis. If you are a beauty therapist hoping to upskill and offer a wider portfolio of treatments, electrolysis is the perfect place to start. With this course, we deliver content which closely matches industry expectations and standards. Advances in technology has led to a new age of computerised thermolysis Apilus, meaning that practitioners are able to get more precise for better results. Electrolysis has proven to be the most successful treatment for hair removal. It is the only clinically proven method of permanent removal of unwanted hair, regardless of hair colour, skin colour, the texture or the extent of the growth. Laser - which has gained in popularity - cannot treat hairs that are red, fair or grey. In fact, it does not treat small, fine hairs at all. This results in many client referrals coming from laser clinics, who need the Electrologist to 'finish off' the areas that laser failed to treat. Today, most areas of the body can be treated with electrolysis, including the eyebrows, face, abdomen, thighs, breasts, and legs. Clients can finally say goodbye to unwanted hair permanently, whether on the face, or any other part of the body for female, male and trans gender clients. Check out our courses section here for more information and to apply today!